This is a select auditioned ensemble of about 12-16 voices. Auditions for Chamber Singers are held in April for the following academic year, so Saints can audition as early as their second semester of freshman year. Creating a truly unique musical and learning experience, the orchestra here brings together students on campus with local community members for rehearsals and performances. Rehearsals are Thursdays throughout the academic year. 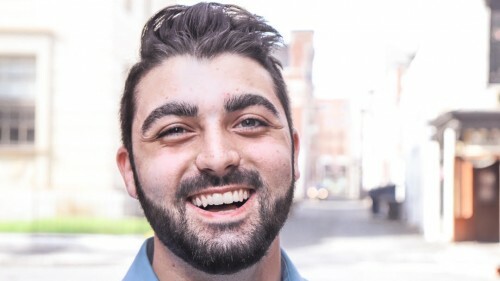 A student group that’s open to any Siena students with a love of music, Lost in Sound puts together pieces of various levels of difficulty to sing at a variety of performances and events, including the annual Cabaret. Interested in theater? Stage III is Siena’s student-run theater club, made up of actors, directors, designers, managers and technicians. They meet once a week to produce several shows throughout the year, and also organize trips to local productions. An open mic, if you’re not familiar with the term, refers to a live show where anyone can jump up to the mic and try out their new material for an audience. 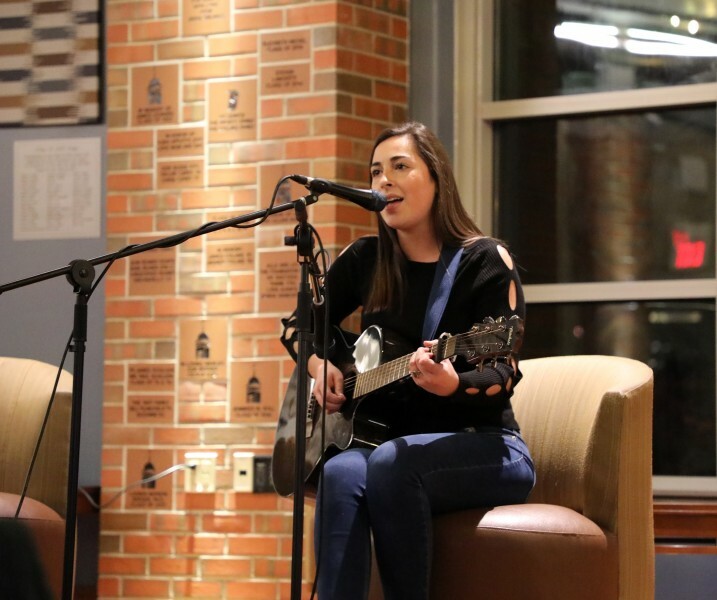 They’re typically held at a coffeehouse or nightclub; at Siena, they’re held monthly in our student center, Casey’s—where a lot of our fun events and activities occur. These are annual multicultural talent shows where Siena students can audition to show off their skills in singing, dancing, the spoken word and more. 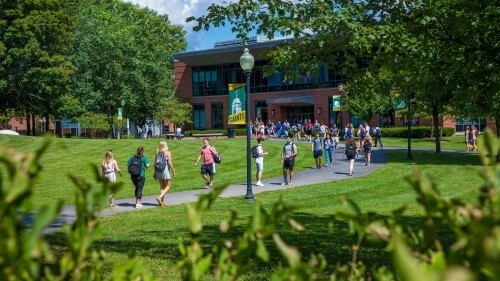 Emma says these are some of her favorite events on campus, and it’s easy to see why. The crowds are always awesome, and it’s so much fun to see Saints come together to cheer each other on in the name of music. As a school with a Catholic Franciscan heritage, Siena also holds many religious-based performance opportunities as well. There is an Advent concert, a Lent concert, and opportunities to canter or perform at masses, for example. Again, we encourage you to reach out to us at admissions to find out more!